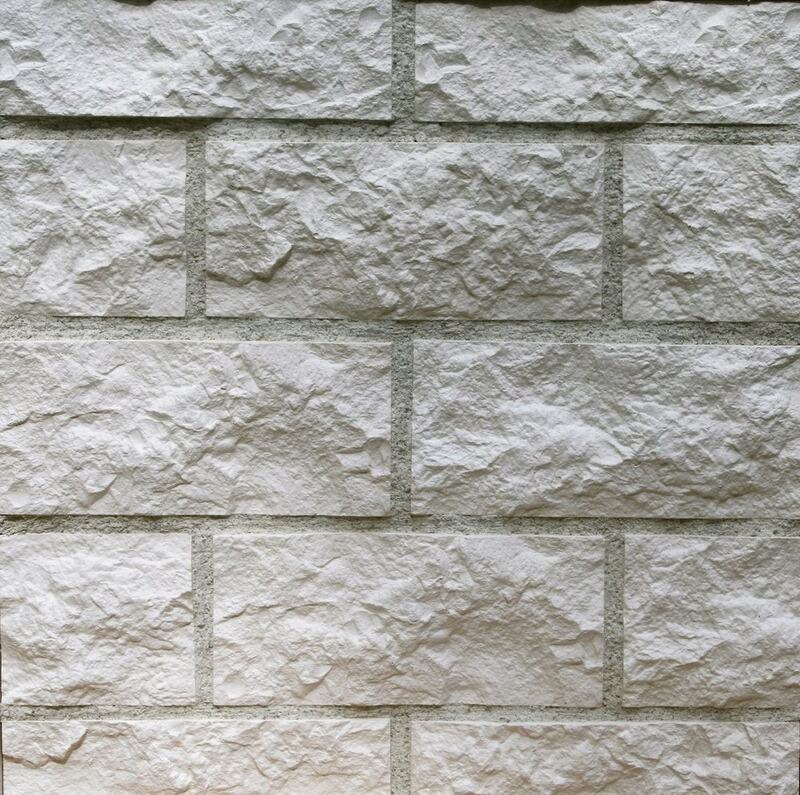 Stone Design Gypsum Stone-Look Wall Decor is for interior use and weighs only 3 lbs. per square feet. This is truly a dream product for your first Do-It-Yourself project, since it can be applied directly over unfinished drywall with a premixed tile adhesive, without any additional structural support or the use of machinery. Mix of 3 stone length sizes: 6", 12", and 18"